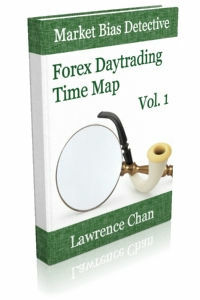 A collection of the time based statistical biases for trading Forex majors. A useful reference if you are not already familiar with the time based trading techniques. 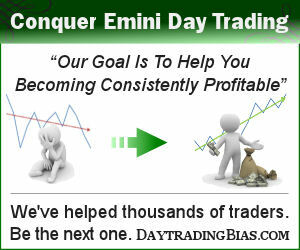 In this first volume, the most important/foundational biases that are useful for Forex trading are provided so that any daytrader can easily incorporate the biases into his/her decision making process. You pay $45 $22 only.